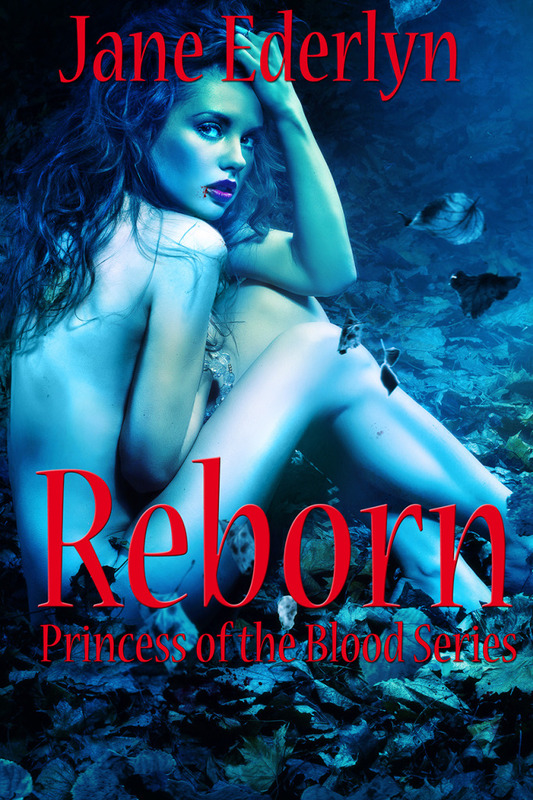 Our debut novel, REBORN, is now available in both e-book and print. And the story of Marie, Odin, Abby, Egon, and the gang continues in RETURN #2 and REVENGE #3 scheduled for release in 2019. South Florida is not just our home, it's also the home of vampires and werewolves.